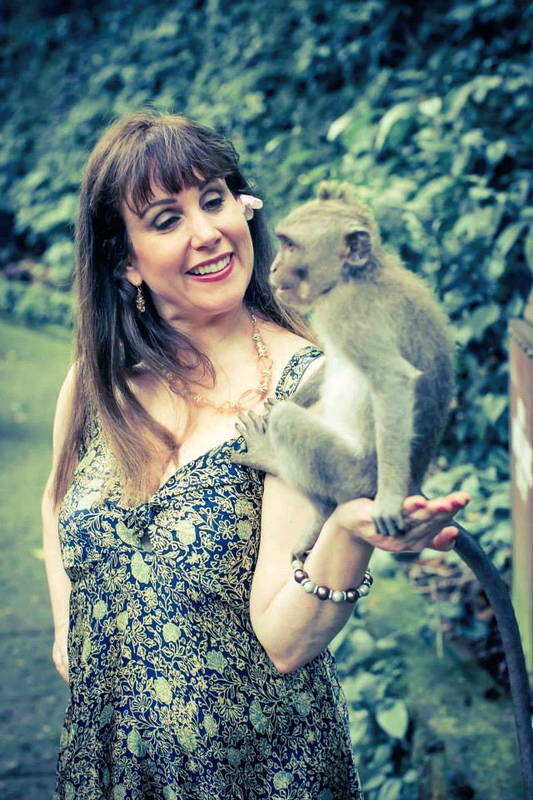 It's a HELLO bite -- lessons from Bali | Morgana Rae & Charmed Life Coaching, Inc.
Later, at the temple, an amorous little puppy started chewing on my hand, then my leg. Then, inside the temple pool of the sacred spring, a koi fish bit my ankle. I was SHOCKED! In all the times I’ve come to Bali and come to this temple, that had NEVER happened before. It was a hello bite. Think about that for a second. Many of the worst things that have happened to you in life also brought some of your greatest learnings, innovations, and rewards. Would you ever want to give those up? For example, my mother (a violent addict, but also a brilliant and loving woman, depending on the day) told me, when I was a chubby child, that no one would love me if I was fat. So she put me into ballet class, and bulimia, for the next decade. As a result, 1) I’ve been very successful at helping clients with eating disorders, because I UNDERSTAND them, and 2) I got to experience being a professional ballerina. Those are Big Benefits! What are the benefits YOU can pull out of your own “hello” bite history? By the way, this is the secret of Money Goddess #3: Persephone–connecting Pain to Purpose to Prosperity. Our own pain gives us the humility and empathy to respect the experience of other human beings… so we can help others. 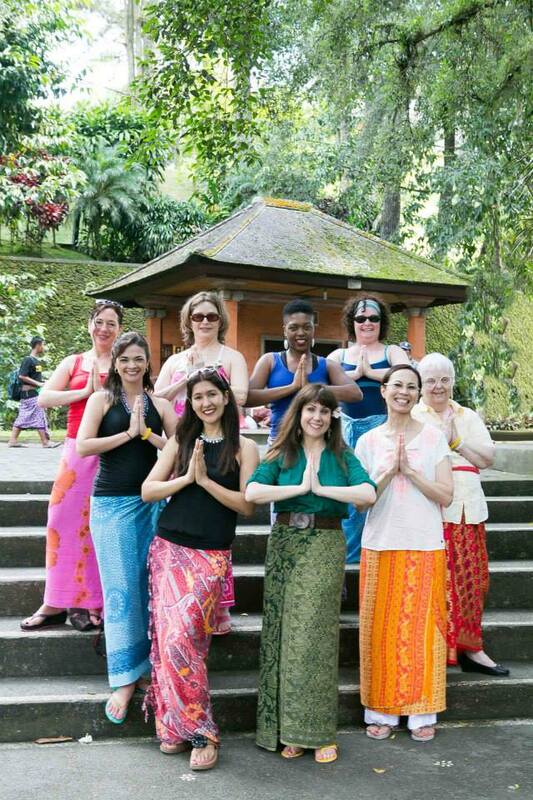 » Previous Post: Photos from Inside my 2014 Money Goddess Bali Retreat	» Next Post: I got married!